Is your dog scared of fireworks sounds? Does his demeanor change every time the 4th of July, Guy Fawkes night or New Year’s Eve rolls around? Fireworks phobia is a very common condition among dogs all over the world. The terror that results from the loud booms, whistles and screeches can be an incredibly distressing, debilitating problem not only for dogs, but also for their owners who feel powerless to help. 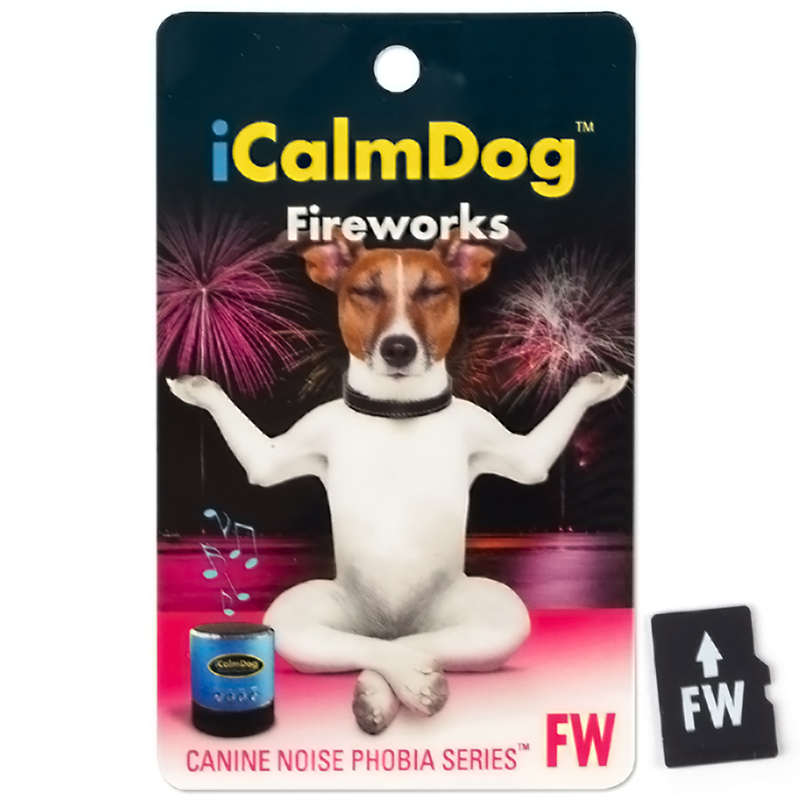 The Canine Noise Phobia Series helps dogs overcome their fear of fireworks, and can also be used to help prevent fireworks phobias from developing in other dogs. Victoria Stilwell and the creators of the popular dog-calming music series Through a Dog’s Ear have joined forces to develop this groundbreaking and powerful new approach to dealing with noise phobias and sound sensitivities in dogs. 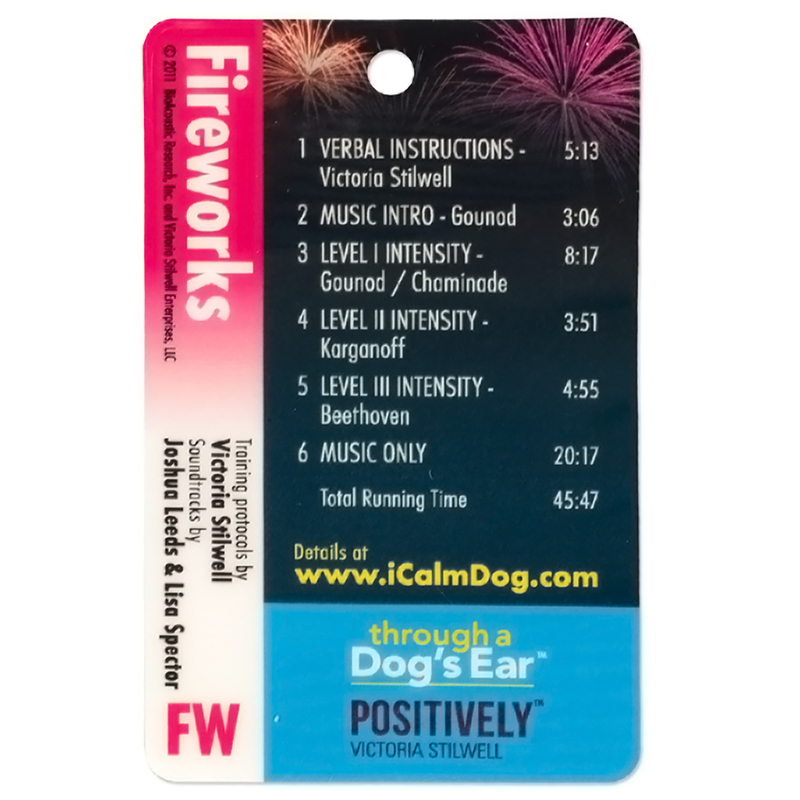 The Micro Card includes a verbal introduction by Victoria and sounds of fireworks (mild, moderate, and heavy) set against the backdrop of the Through a Dog’s Ear clinically tested calming music. 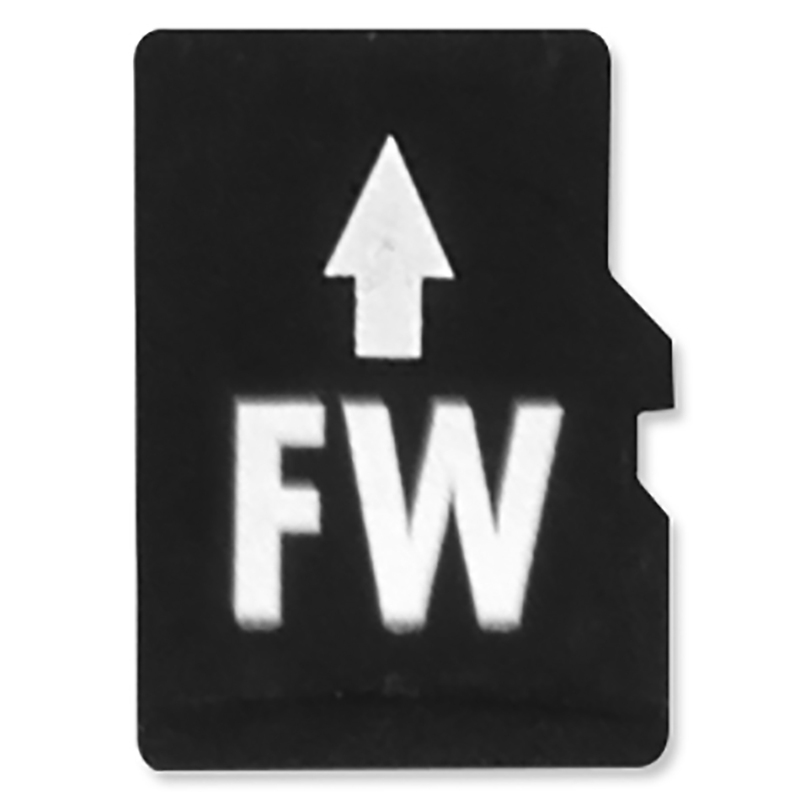 An adjoining booklet contains Victoria’s positive reinforcement training protocol. 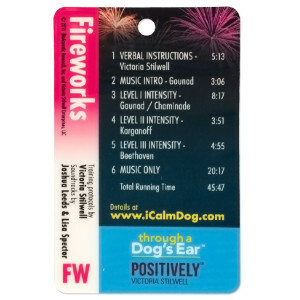 The goal is to reframe your dog’s perception of the sounds of fireworks and associate these sounds with a calm feeling. The dog first learns to associate positive feelings with the music on the CD. Once he is calm and relaxed, thunderstorm noises are slowly introduced alongside the music at gradually increasing levels while the owner continues to provide positive experiences. Eventually, the dog is able to function normally during even the most intense thunderstorm activity. To learn more, check out the Canine Noise Phobia Series on Positively.com.